Steelcad Drafting believe in a collaborative approach to delivering construction projects, not by following the “Business as usual” approach, but rather by taking the time to talk to each other, making the changes in our workflows and internal processes, and by developing customised systems and tools to assist in the management and transfer of digital information. More broadly, rather than the usual arms-length contractual arrangement that keeps us apart, there is a need for a more consultative approach between design consultants and others in the documentation sector. We have much to learn from each other and certainly, those of us with years of experience in the manufacturing BIM arena have a lot to offer the design BIM populace which in many cases are still in the BIM uptake stages. Some of our more progressive consultant-clients are using IFC files as a design deliverable format, replacing the 2D documentation that we’re so used to receiving. The opportunity to partner under IPD (Integrated Project Delivery) type frameworks. Deliver less design documents and deliver earlier. Gross reduction of 2D design drawings, saving significant drawing office man-hours. Deliver program and cost savings to the build. We work closely with Engineers who have a similar mindset when it comes to project delivery. Using digital delivery methods requires partnering with professionals who know the capabilities of the software they use, a level of trust is a must and an understanding of the needs for all parties is required so that the deliverables are of value. 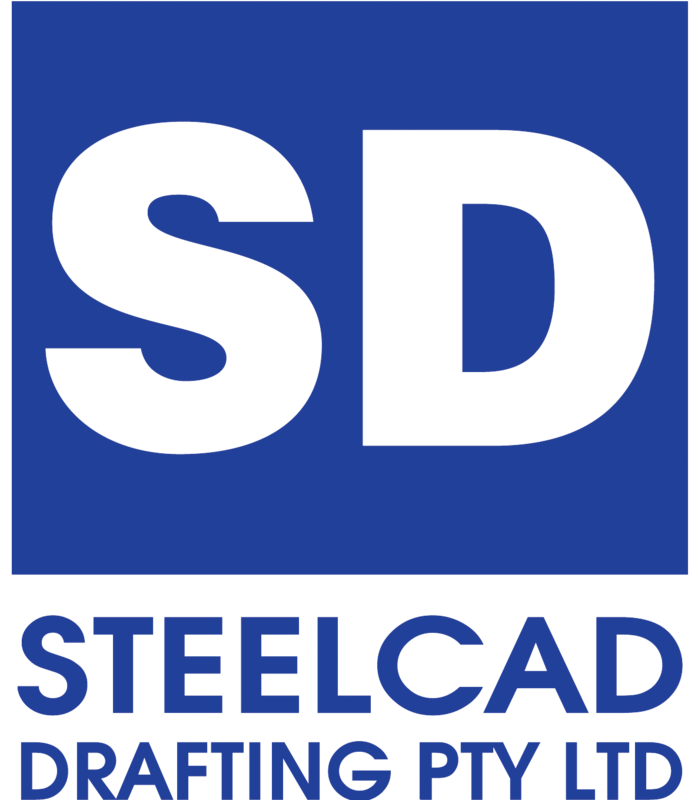 IPD (Up front planning and create a situation) - The Steelcad is brought into the design space early, well before Design Documents have been completed. The aim being to capitalise on opportunities Shop Detailing can bring to the team. The focus being to save time, cost and reduce wasted effort. Cost in design development is a result as well as time saving in a construction schedule. Early Engagement (maximise on the hand you have been dealt) - Generally the design is already complete, so the opportunities for time and waste savings are reduced, however there are still added benefits in opting for this process. 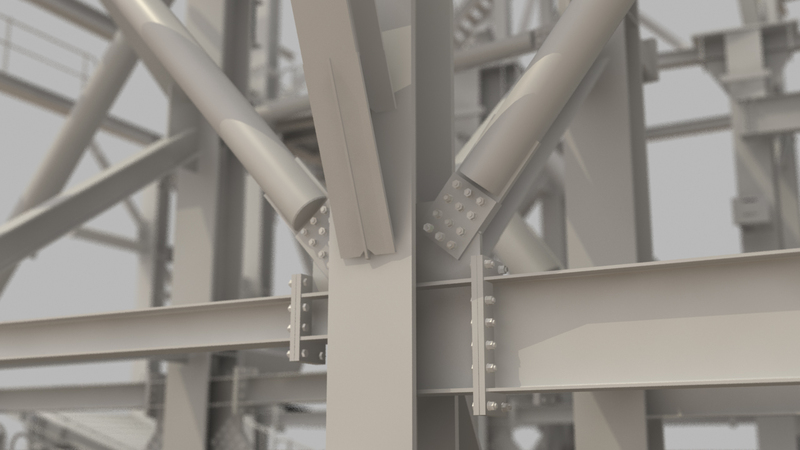 Time can be saved in the construction phase by Starting Detailing earlier and cost can be reduced by minimising RFIs and delays, by getting the Steelcad closer to the consultants and further away from the Fabrication stage.